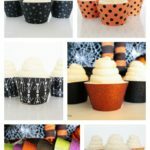 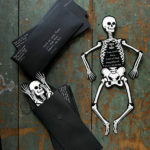 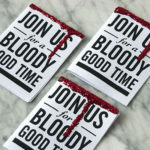 New Halloween Cupcake Wrappers in The Shop! 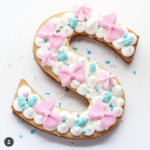 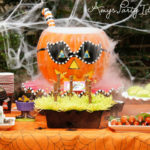 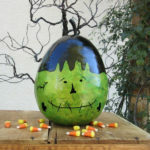 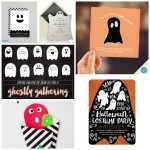 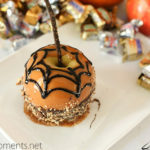 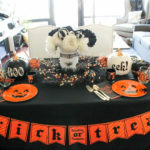 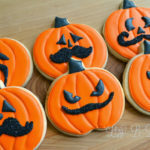 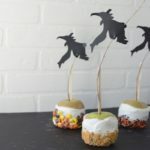 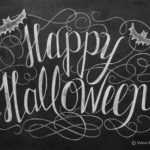 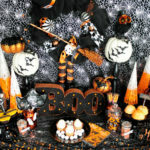 Halloween Silhouette Ideas To Throw A Lovely Party! 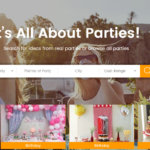 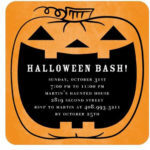 Bring The Photo Booth To Your iPad With Evite! 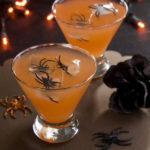 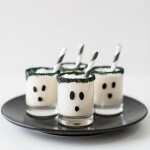 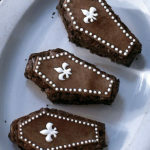 Ghostly Drinks To Die For! 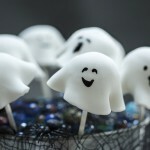 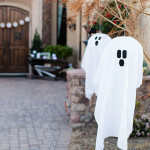 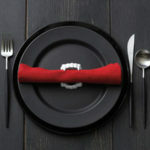 10 Fab Halloween Party Ghost Decorations! 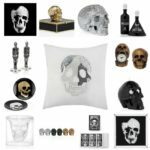 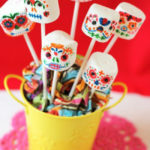 Skeleton And Skull Party Ideas!